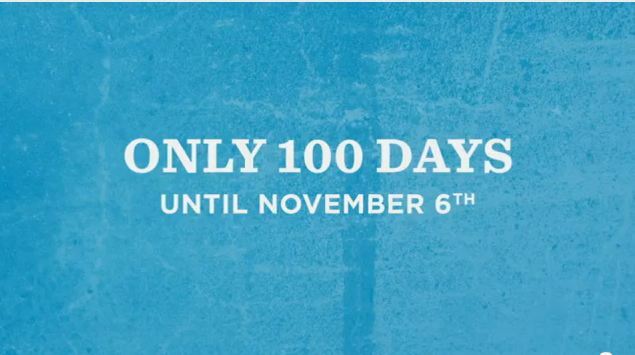 There are 100 days left until Election Day. Today the Obama campaign released a new site and a new video. Next Post Is Virginia the “mother” of another president?